1st and 3rd Tuesday every month 6:00 – 7:00 p.m.
We’re Live, We’re Local, and We’re Talking to YOU! 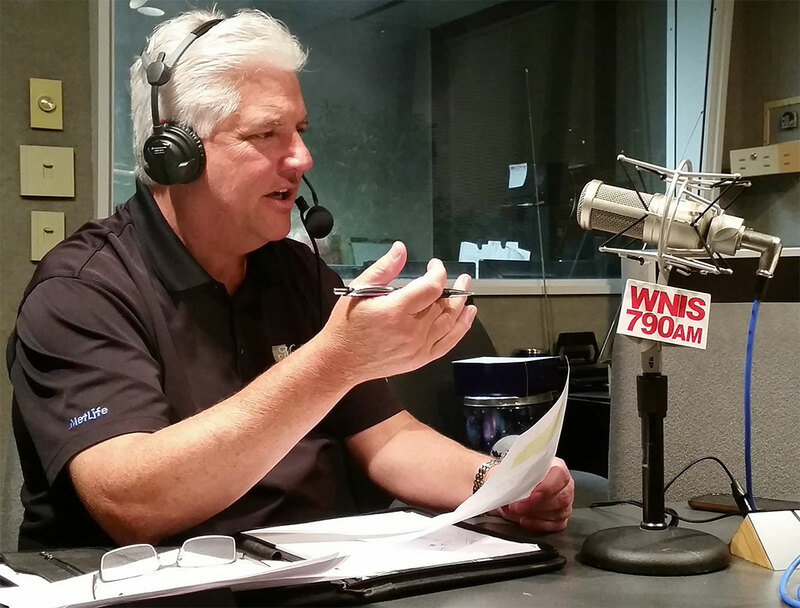 Tune in to our Ask the Expert radio show on WNIS AM 790 from 6:00 to 7:00 p.m. on the first and third Tuesday of every month. The radio show focuses on financial planning strategies for Federal, state, and military members, as well as private sector and those making Social Security decisions. Michael and John co-host, and they deliver a unique message each show that is designed to be timely and pertinent. Their favorite part of the show is the live call-in questions. They not only help the caller, they help other folks who may have the same question but are not comfortable with calling the station. What makes the show special is that they will answer the question you have, as well as the one you may not know to ask. This is a great opportunity to learn more about our firm, your benefits, and how you can become part of the Mason & Associates family. Dial (757) 627-7979 to call into the radio station and speak live with Michael and John Mason. Click here to view our Radio Show Flyer. Click here to Listen Live on your computer. Complete the form below to submit a question for Michael and John to answer live on the next show.